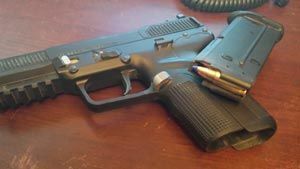 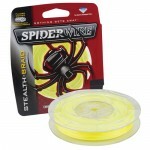 The braid that sinks like a fluorocarbon! 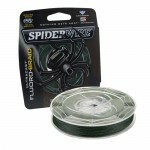 Fluoro-Braid combines the sinking properties of a fluoroca..
SpiderWire Stealth Braid is made from Dyneema, The Worlds Strongest Fiber! 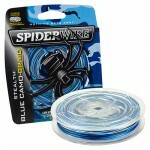 Each size is uniquely con..
SpiderWire Stealth Blue Camo Braid is made from Dyneema, The World's Strongest Fiber! 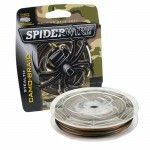 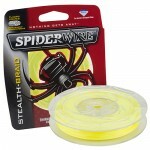 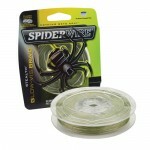 Blue Camo is u..
SpiderWire Stealth is made from Dyneema, The World's Strongest Fiber! 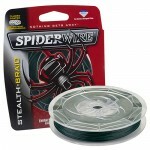 Constructed to provide ultimat..
Stealth Glow-Vis offers the popular color of low-vis green with a unique UV reflective coating that ..
SpiderWire Stealth Camo Braid is made from Dyneema, The Worlds Strongest Fiber! 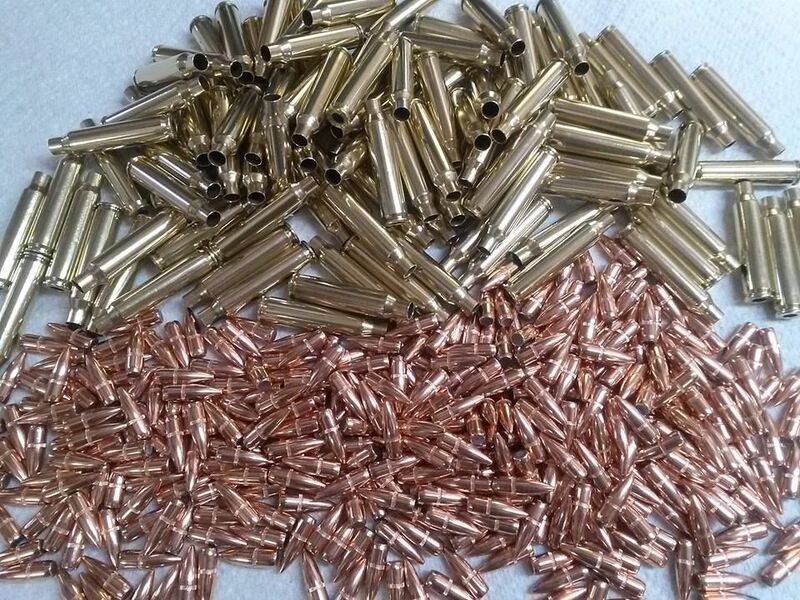 Each size is uniquel..